Angeredrebel(Rebel) is a HipHop producer from Cincinnati he has been featured on a few of the dopest sites out today. Rebel use to run a group called, "RMG", Rebel Music Group, after 10 years the group disbanded to work on solo projects. 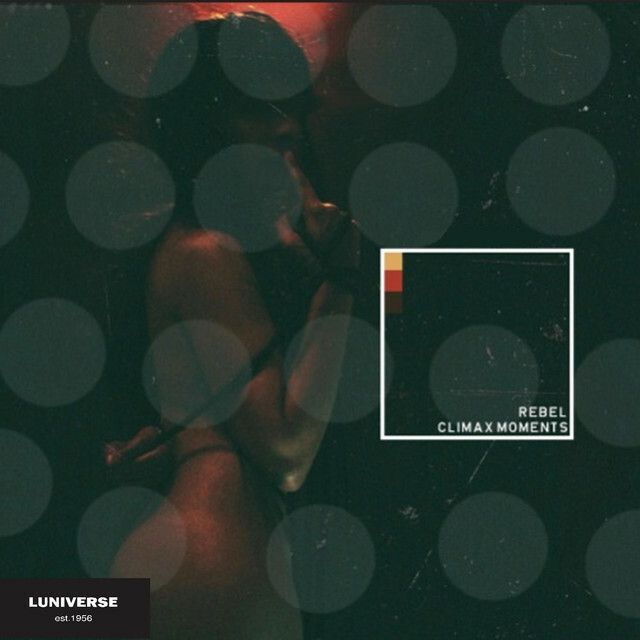 One of Rebel's classic albums is 3rd EP "Beatapes" and one of my favorite tracks is "Climax Moment". If you are a Emcee or a singer/songwriter make sure you checkout his music below, this guy is a beast! !